The BHF aims to enable young children from underprivileged families to have an equal start in life through access to quality education. Without financial assistance, families that cannot afford childcare fees either withdraw their children from childcare centres, send them to short-hour pre-school programmes, or simply do not enrol them into any pre-school. Lacking proper awareness of the positive impact pre-school education has on children in their formative years, some parents of low-income families prioritise work and personal finances over their children’s education. Not only do the children’s early development get compromised, parents miss out on valuable employment opportunities to help them out of the vicious poverty cycle. These are the families that need assistance, with their children benefitting the most from a quality pre-school education that can give them an equal starting point in life. The BHF was started by NTUC First Campus Co-operative Limited in 2007 with the primary objective of helping children from low-income families get access to quality pre-school education at My First Skool centres. On 15 March 2009, BHF was further approved as an Institute of Public Charter (IPC). The major donors of BHF include the NTUC-U Care Fund as well as NTUC’s group of social enterprises and affiliates. Interested organisations and individuals can donate to BHF through https://www.giving.sg/bright-horizons-fund or by completing the donation form and emailing it to BHFFinancialAssistance@ntucfirstcampus.com. Families with a gross monthly household income of $3,500 and below, or $875 per capita (applicable for families with five or more members). Applications for childcare subsidies offered by the Early Childhood Development Agency (ECDA), if applicable, must first be made prior to the consideration of BHF. BHF is only applicable to students enrolled in the infant care, childcare and student care centres under My First Skool. For more information, please approach our Principals at My First Skool. 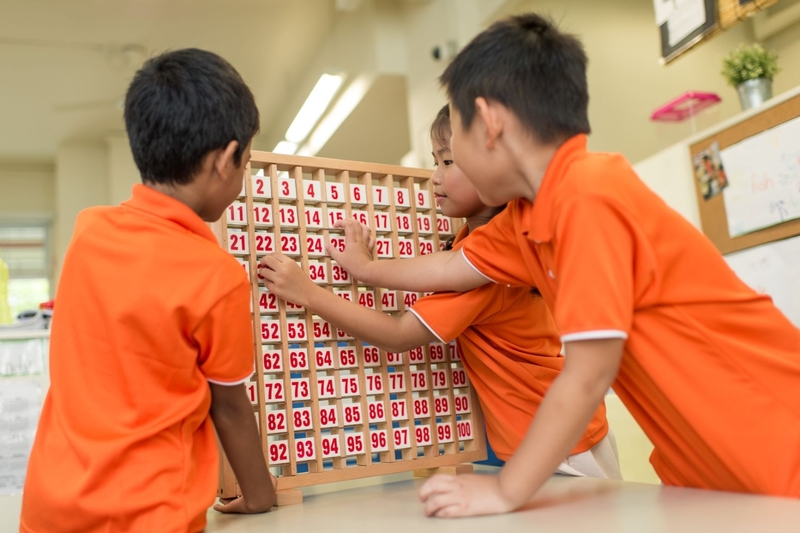 NTUC Income provides a free insurance scheme to cover a parent/guardian with a child/ward attending an NTUC First Campus childcare centre, whose monthly gross household income or per capita income does not exceed $3,500 or $875 respectively. Under the NTUC IFMISS, if the parent/guardian of the child/ward passes away or becomes totally and permanently disabled, the family is eligible to receive a S$5,000 payout, subject to terms and conditions of the scheme. There is also an additional payout (capped at S$5,000) that matches the collective bank balances of the parent/guardian and his/her family unit. For more information on IFMISS, download the leaflet “Income Family Micro Insurance and Savings Scheme (IFMISS)”, visit www.income.com.sg/IFMISS or call 6788 1777.